Last semester, 2nd-semester 2nd year, my course make a field trip to Sungai Lembing, Pahang. The trip was for 3 days and 2 night. 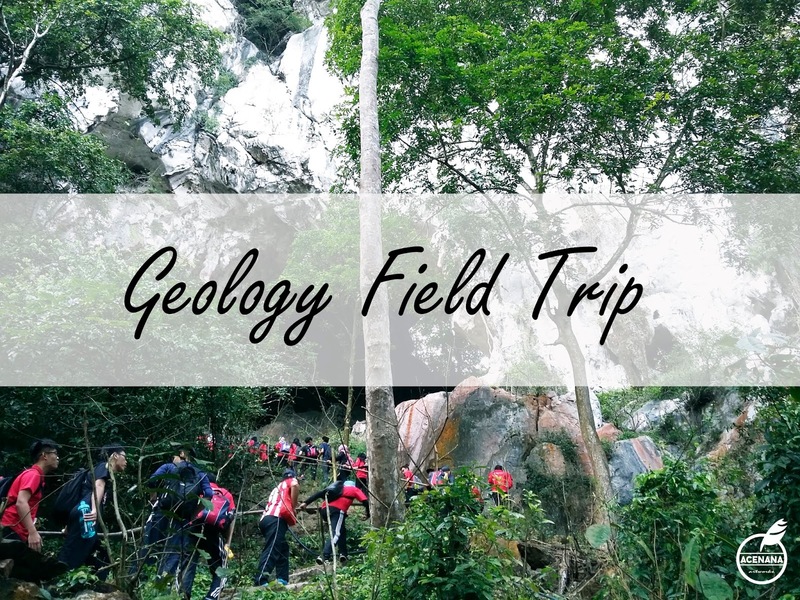 The main purpose of this trip was to expose to student the real-life experience so that student could figure out the application of the theory that they have learned in class and could properly understand engineering geology. During the trip, we gets to learn how to use the equipment properly, especially the compass and Schmidt hammer. During the trip, we could enhance our knowledge in engineering geology while visiting several places for sightseeing as well as enhancing knowledge about the places that have been visited. 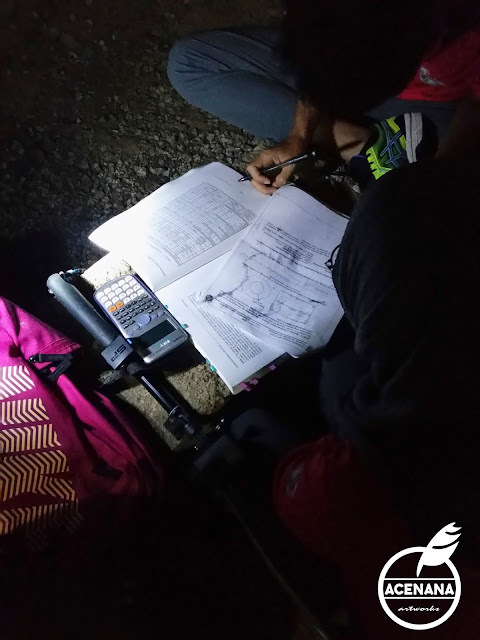 The first stop was at Ayer Hitam, Johor for data taking and also to find the geological properties of the slope near the work area. After that, we moved to Sungai Lembing, Pahang and the trip taking the whole day. It was so exhausting because I only sleep inside the bus for the whole day. We arrived at Sungai Lembing at 5 or 6 pm, then get registered to our room and get to rest before the briefing at night. 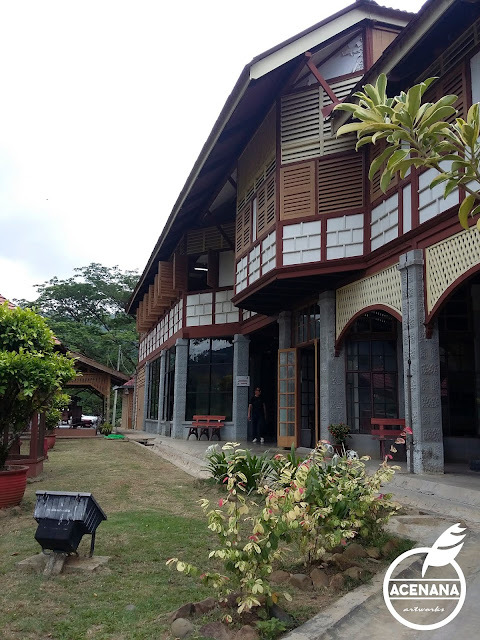 Next day, We went to Sungai Lembing Museum for mineral hunting activities. We just went inside the museum to find the answers from the quiz given by the lecturer. Hahaha, after get the answers, I just went to the cool place and sit under the aircond until further notice from the lecturer. It was so freaking hot that day and I couldn't stand the heat. 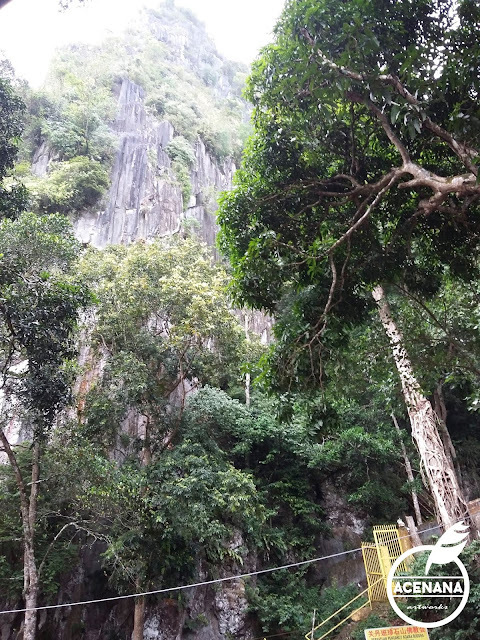 After that, we moved to Bukit Charas, Sungai Lembing and went inside the cave to study the rock structures, the minerals and many more. But, it was so exhausting because I need to climb the stairs. The activity was to identify the chemical Sedimentary rock formation. I climbed to the top. wahhhh you did it Nana! This's how Bukit Charas looks like from the highest place in the area. Later in the afternoon, we went to Sungai Lembing Mines. The best part of the trip I guess. I get to ride the gerabak and it was so fun. Hahaha, I back being a 13 years old Nana that day. But, that day, I was drenched with the water drops inside the mines. The perks of being a Civil Engineering student. Geomechanics classification inside the mines. Working hard inside the dark. FYI, the mines is a tourism area, so that day, we always get asked where we are from and what are we doing. Hahaha, People went into the mines only for sightseeing but we even read a book inside the mines to understand the data taking procedures. 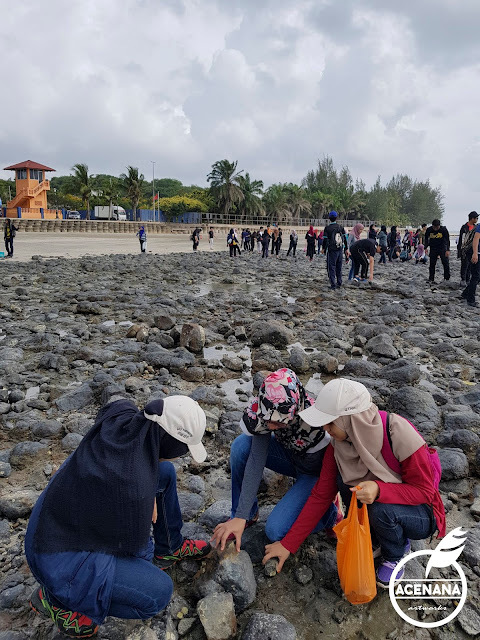 The last day, we went to Black Stone Beach at Kuantan, Pahang for Identification on the weathering effect on Basalt rock. We just need to bring back a few rocks for the strength tests later in the lab. Sample taking at Black Stone Beach. For sure, we were exposed to the real-life experience of a geologist. The trip was so fun and memorable. 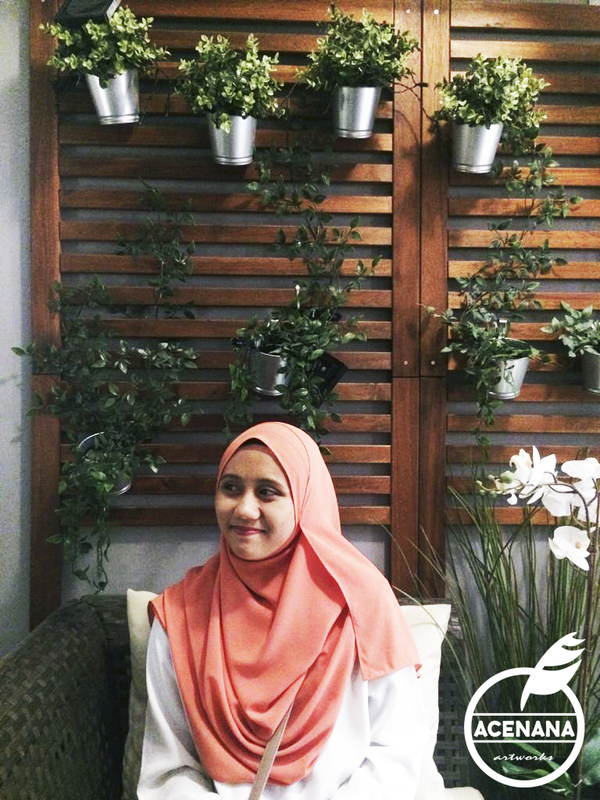 The good thing is my programme always have field trips almost every semester. Learning Civil Engineering is fun. You should be grateful as you have an experience in field trip. You are so lucky!!! !